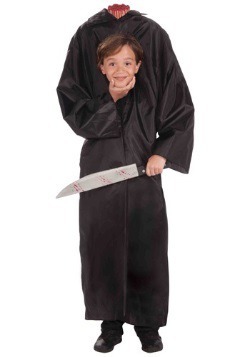 It's a well known fact that kids love to be scared. 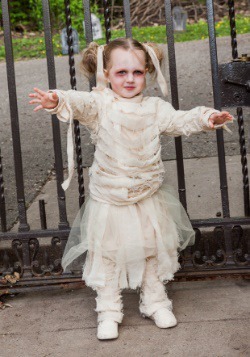 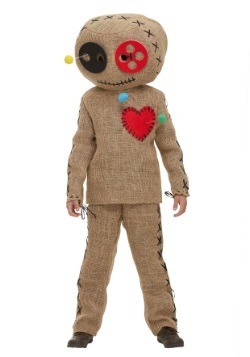 Well, maybe not all kids, but those that love a good fright have come to right place! 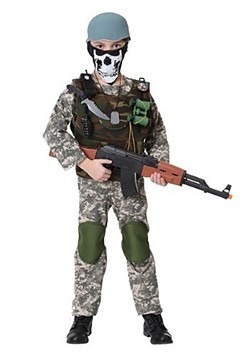 We've got a huge selection of scary Halloween costumes for kids that will transform them into sights of terror this season. 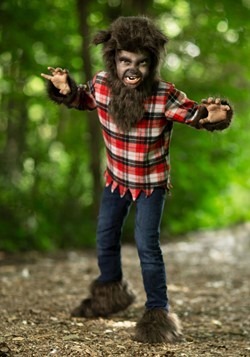 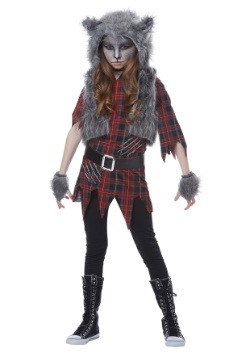 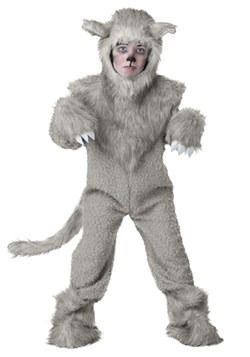 They can go as a classic monster like Frankenstein or the Wolfman (or is it Wolfkid?) 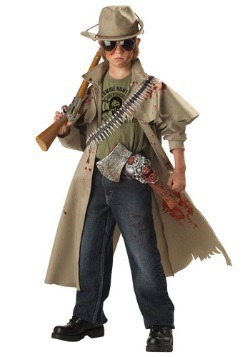 or go in the latest blood-covered axe wielder maniac costume because we have them all in sizes for all kids from toddler to teen. 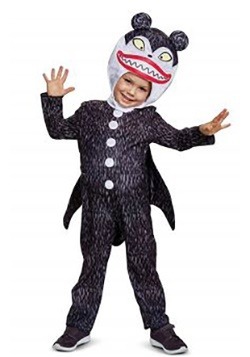 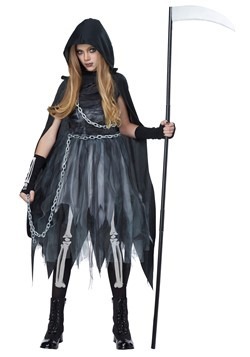 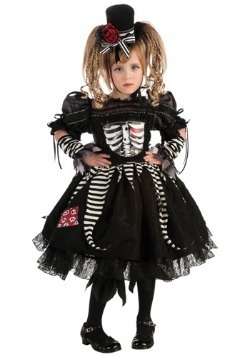 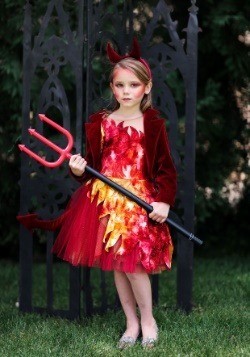 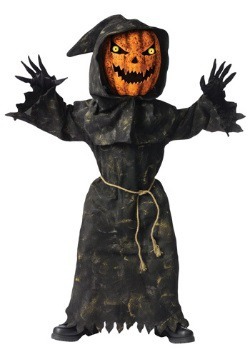 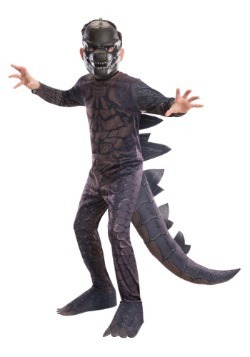 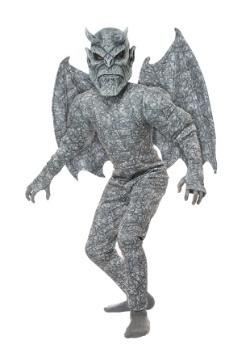 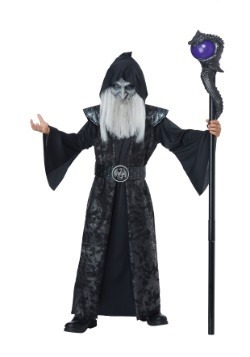 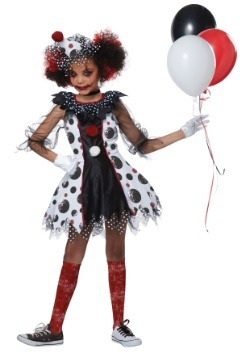 If you're going with a scary halloween costume this season, we're sure you're going to find exactly what you're looking for right here because we have the biggst selection of scary costumes for kids on the web! 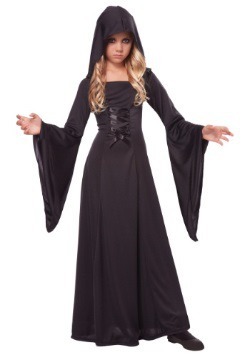 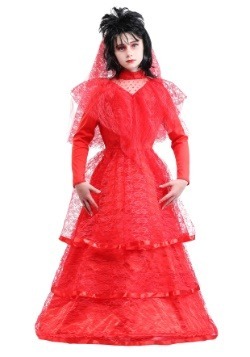 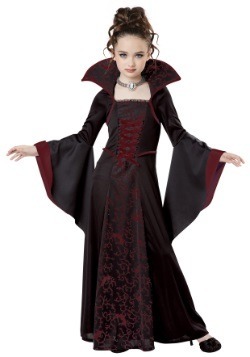 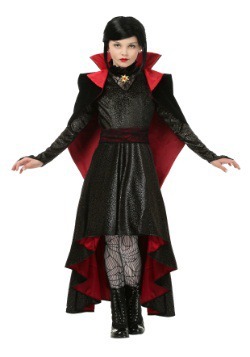 Find scary Halloween costumes for girls with our vampiress or voodoo costumes that will send others screaming through the block. 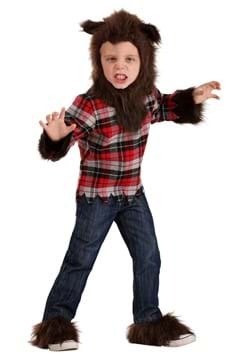 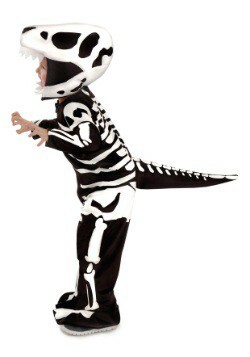 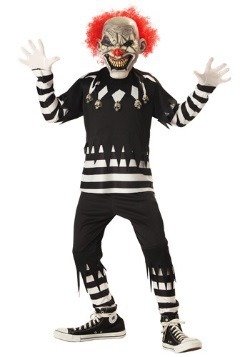 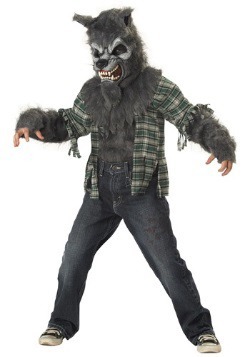 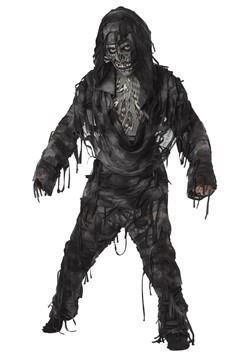 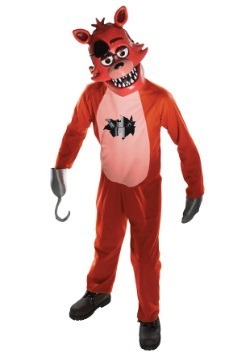 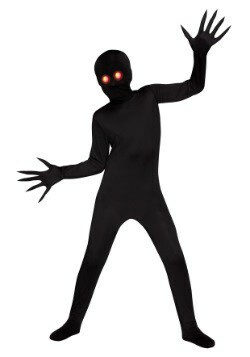 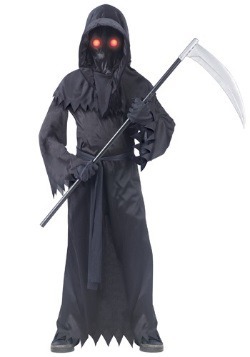 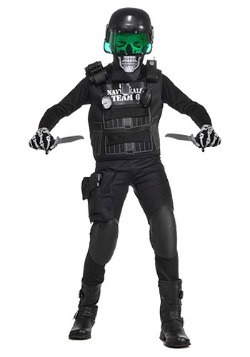 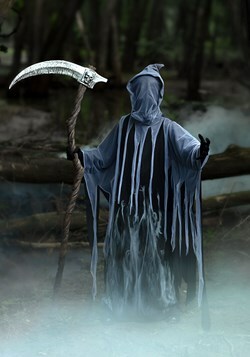 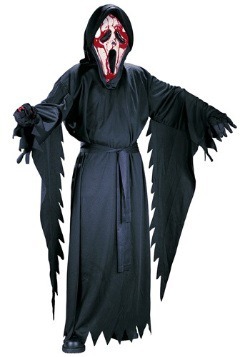 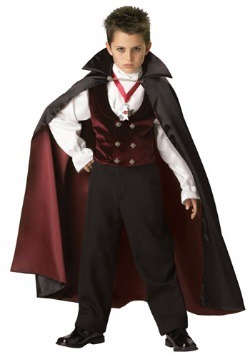 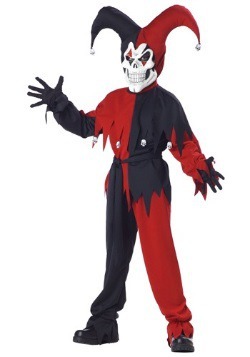 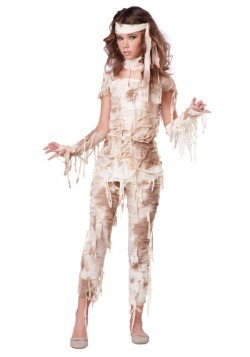 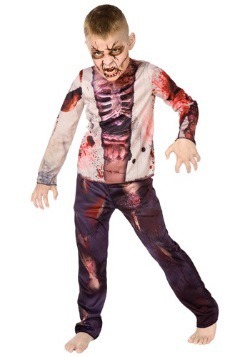 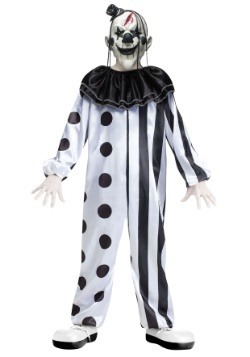 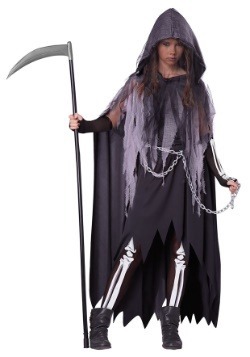 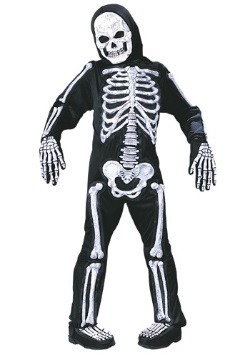 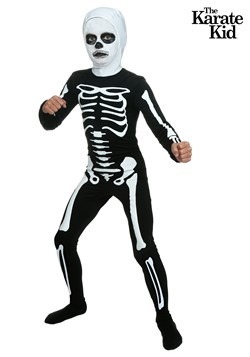 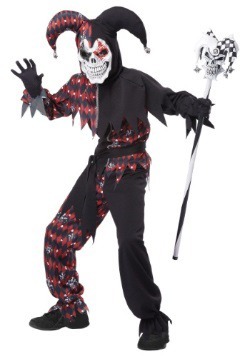 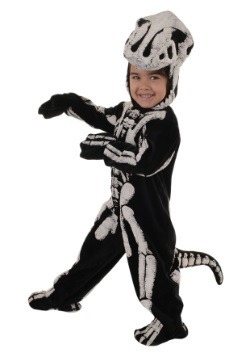 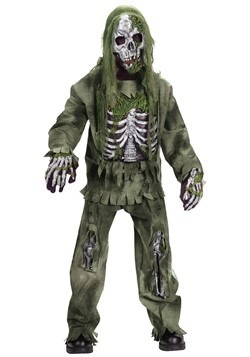 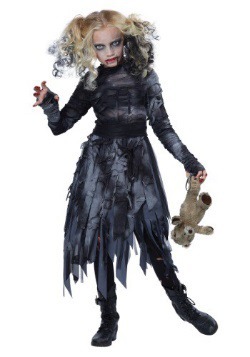 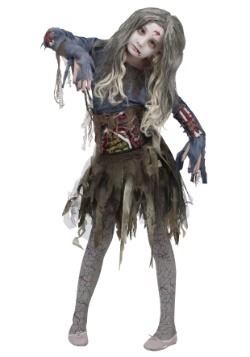 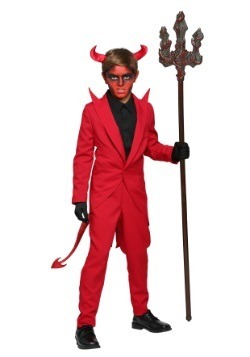 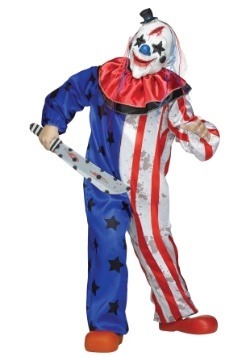 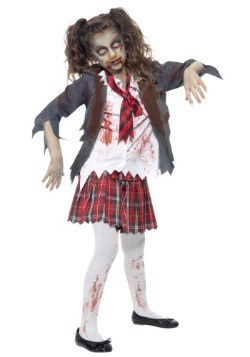 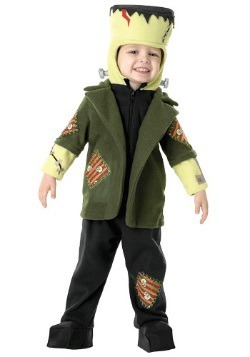 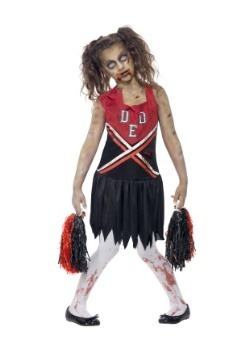 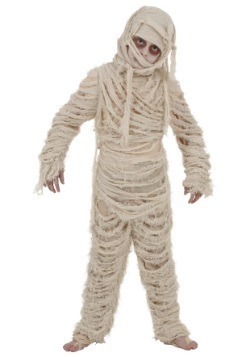 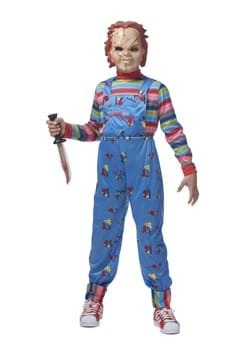 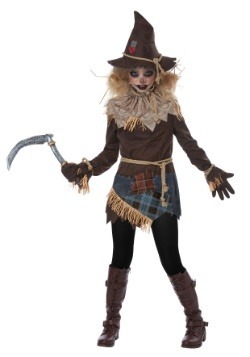 Or even scary costumes for boys with a zombie or clown costume ready to scare the socks off their next victim. 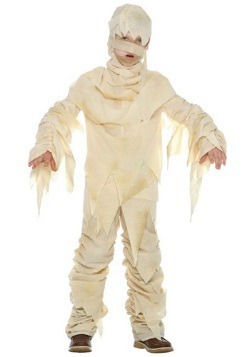 Now all they have to do is work on their most blood-curddling scream and they'll be set to scare the whole neighborhood.